No longer does an executive need to work for the same company year after year. Nor does a CEO need to spend months looking for the perfect executive candidate. There is a dramatic shift from needing to own an executive s expertise for a number of years to simply leasing expertise on an as-needed basis. 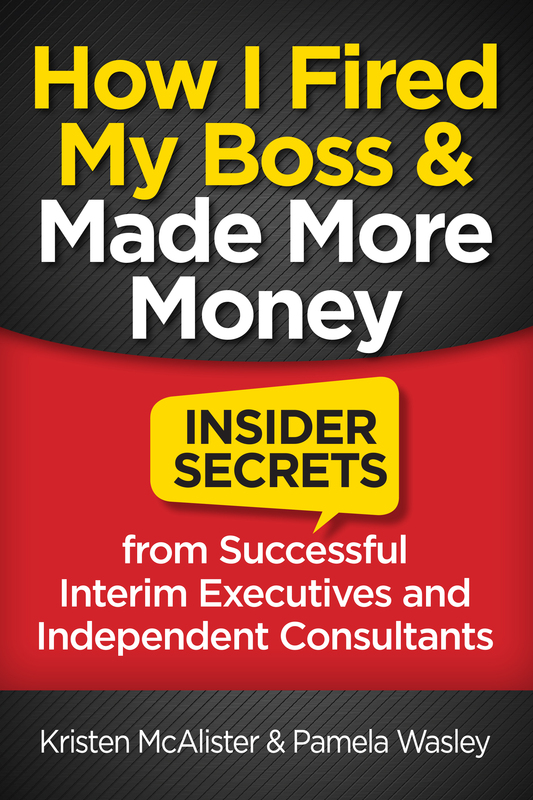 How I Fired My Boss and Made More Money provides an insider view of how top-level executives are enjoying long and accomplished careers as interim executives and independent consultants. Kristen McAlister joined Pamela Wasley to purchase Cerius. She has spent most of her career helping companies establish and improve their infrastructure for high growth. She has grown companies and created optimal infrastructure from both an operational and client management perspective. 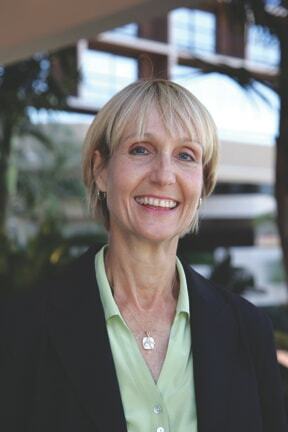 Kristen has spent the last ten years teaching companies how to leverage executives for transitional situations such as high growth and turnarounds. She is a national speaker and is published on topics ranging from operations and productivity to talent management and the contingent workforce. Kristen is a mother, Ironman, and Marine wife. Pamela Wasley is one of the founders and CEO of Cerius. She is a serial entrepreneur who has personally sold two companies and led a management buyout of Cerius. 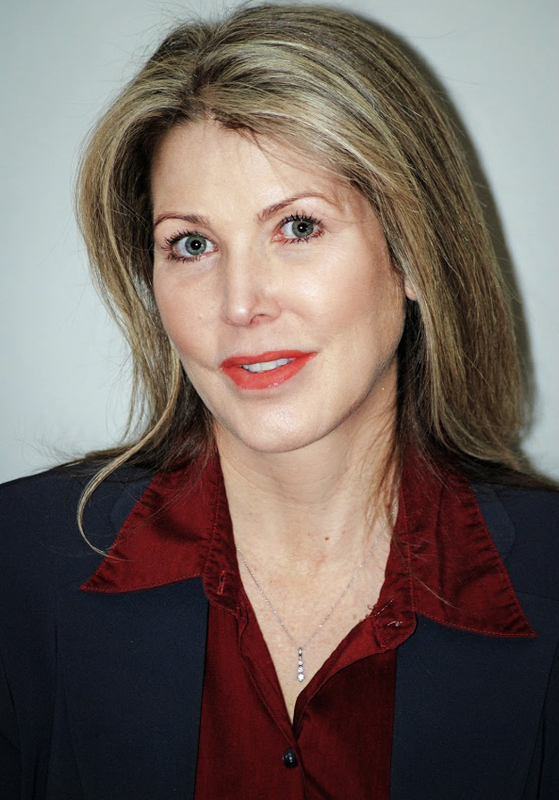 She has advised hundreds of companies on strategies for growth and higher shareholder value, served on several private boards, and is a frequent national speaker and is published on the topics of mergers and acquisitions, the workforce of the future, and global contingent workforces. CEO Trusted Advisor Associates, co-author "The Trusted Advisor"